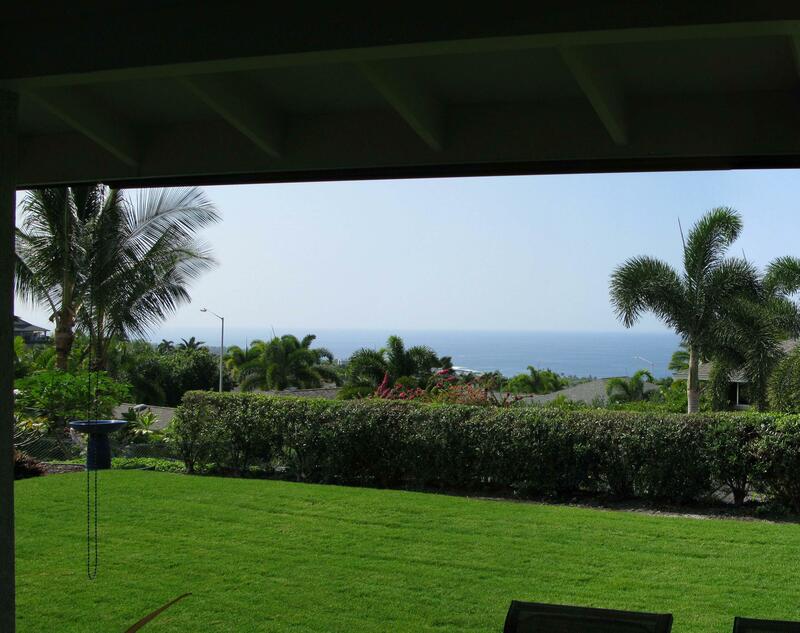 HAWAII Home Search - Kona Homes Inc.
From Affordable to Unique - From Spectacular to Sublime - Never Miss The Perfect Home or Condominium in Paradise Again! GET MORE INFO FAST: This is not your average on-line search. We know you can get a wealth of information from Realtor.com, Trulia, Zillow and other similar web sites. We will supply what you cannot get on those sites. We will create a custom search through our local MLS and automatically provide you all the latest listings and price changes as soon as they happen. But we can offer more. As you begin to narrow your search we will give you neighborhood sales reports, tax assessment records, permit reports and past sales reports.